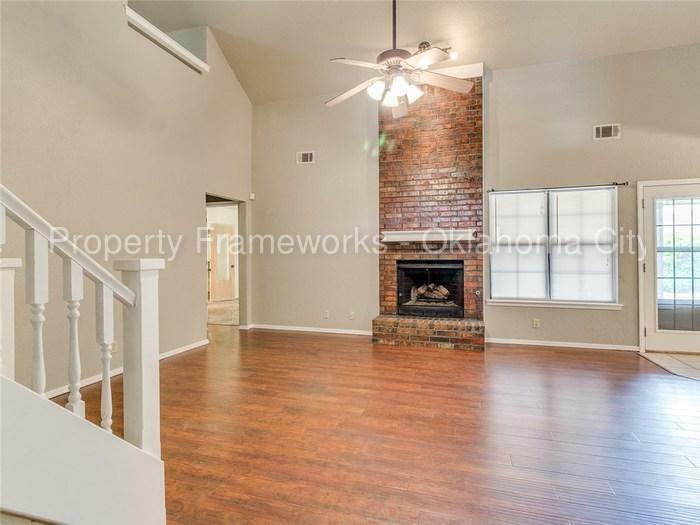 Large Four BR Two BA In Edmond. 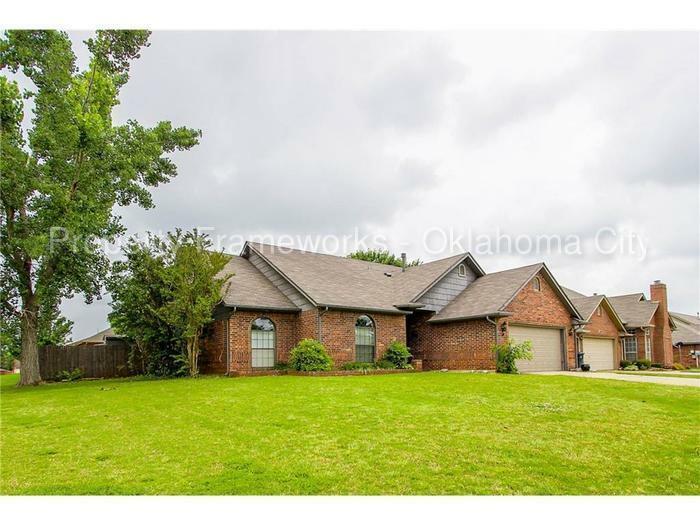 1716 Northwest 176th Street has a Walk Score of 21 out of 100. This location is a Car-Dependent neighborhood so almost all errands require a car. 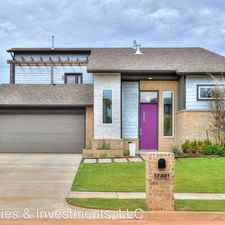 This beautiful home features 3 bedrooms on the ground floor, a second story loft with built-ins. Great large back yard for you and your family to enjoy. Corner lot. Many updates completed throughout the home. 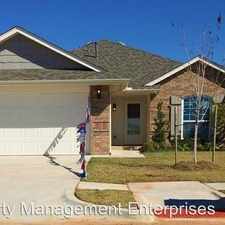 Granite counter tops and updated bathrooms. Open living room with hardware floors. Come see today! 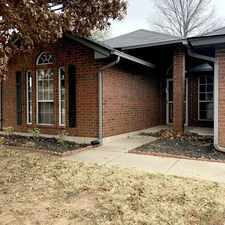 Call Deana Irving at 918-200-3110. Explore how far you can travel by car, bus, bike and foot from 1716 Northwest 176th Street. 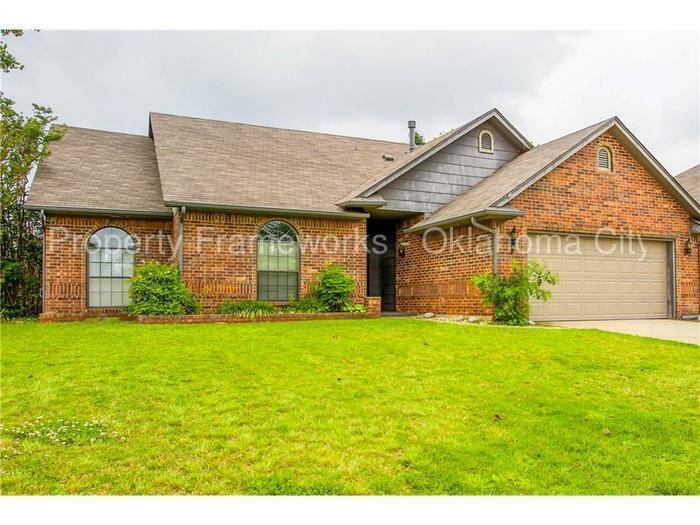 1716 Northwest 176th Street is in the Copper Creek neighborhood. 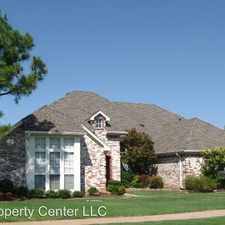 Copper Creek is the 140th most walkable neighborhood in Oklahoma City with a neighborhood Walk Score of 26.